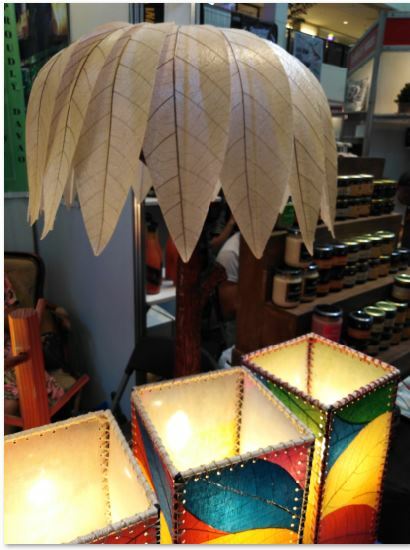 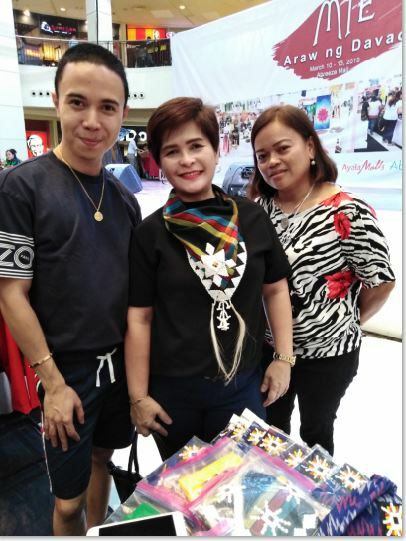 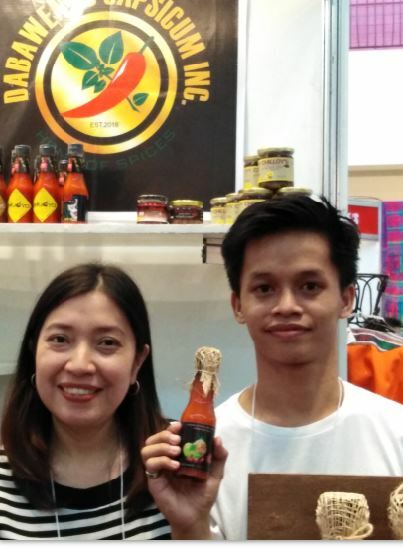 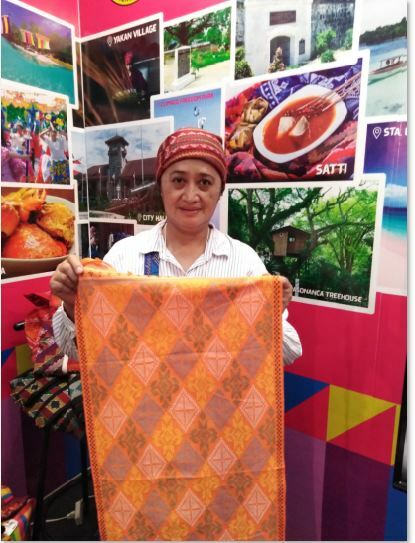 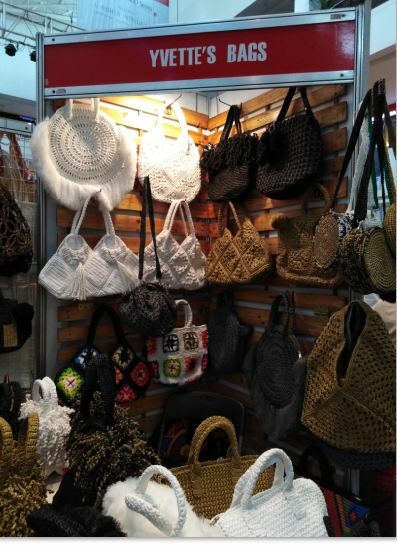 Happening this week at Abreeza Ayala Mall is the Mindanao Trade Expo which gives our shoppers an exciting and time to see products that are not always found at the mall. 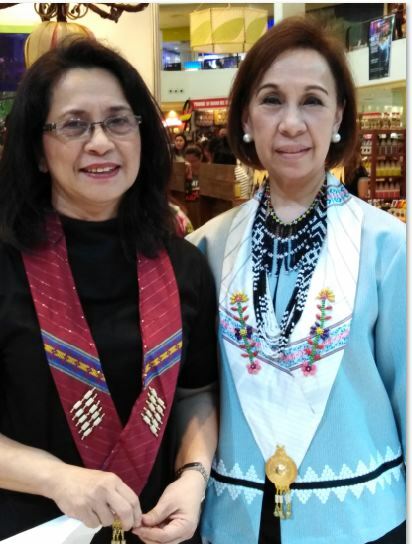 Last Sunday, March 09, 2019, the opening ceremony took place at the Activity Center Led by Rosevic Del Rosario-Cembrano, Mindanao Trade Expo Foundation Inc. president. 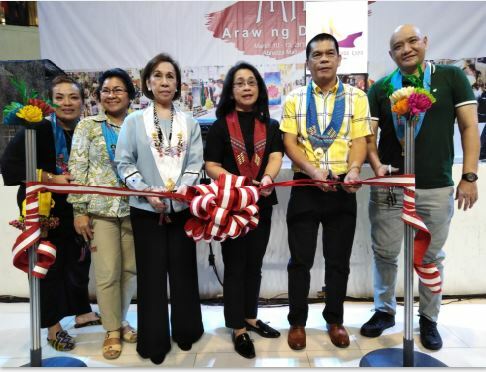 The ceremonial ribbon-cutting was attended by DTI XI assistant regional director Edwin Banquerigo, Mary Ann M. Montemayor, and Rosevic del Rosario among other VIPs and exhibitors. 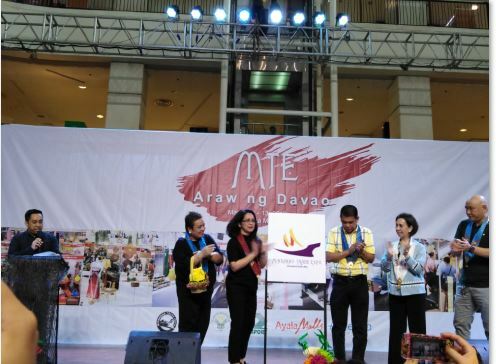 Unveiling of the new DTI logo took place before the guests made a tour of the exhibits.